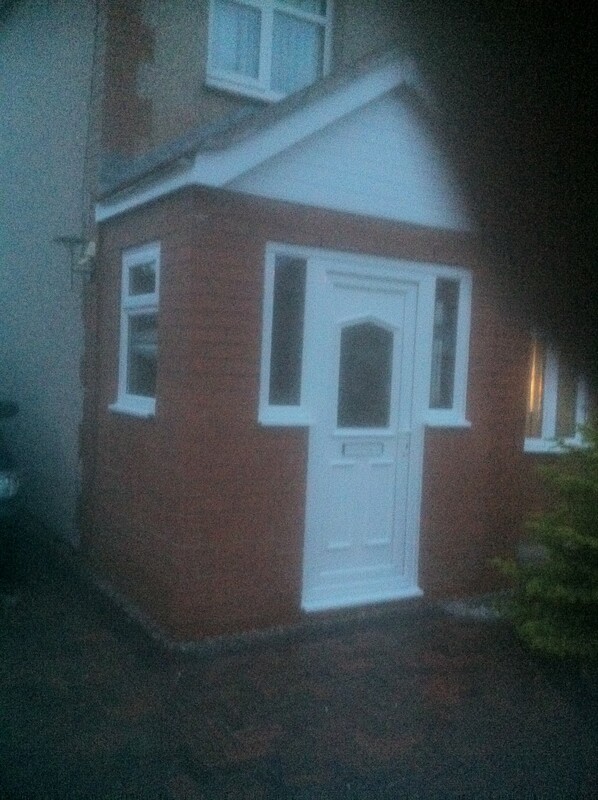 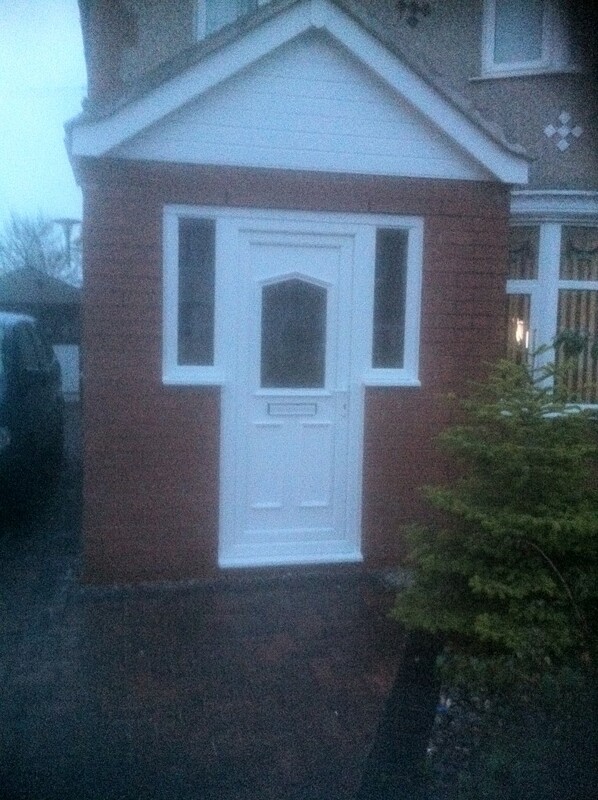 NW Contractors don’t just stop at your garden patio, we also build garden rooms and conservatories too. 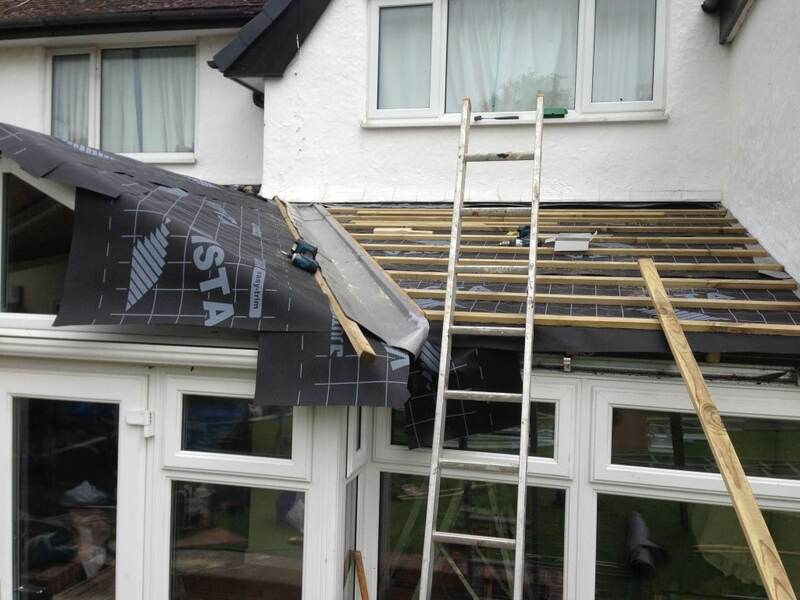 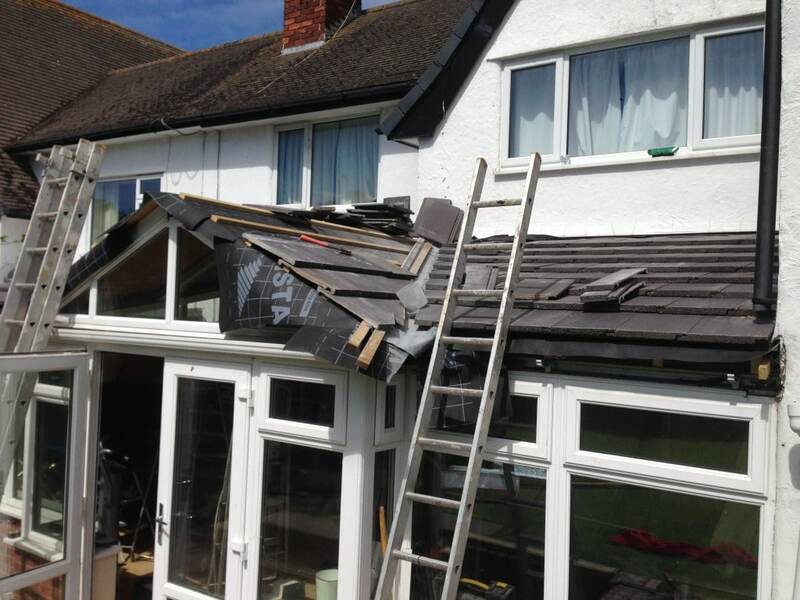 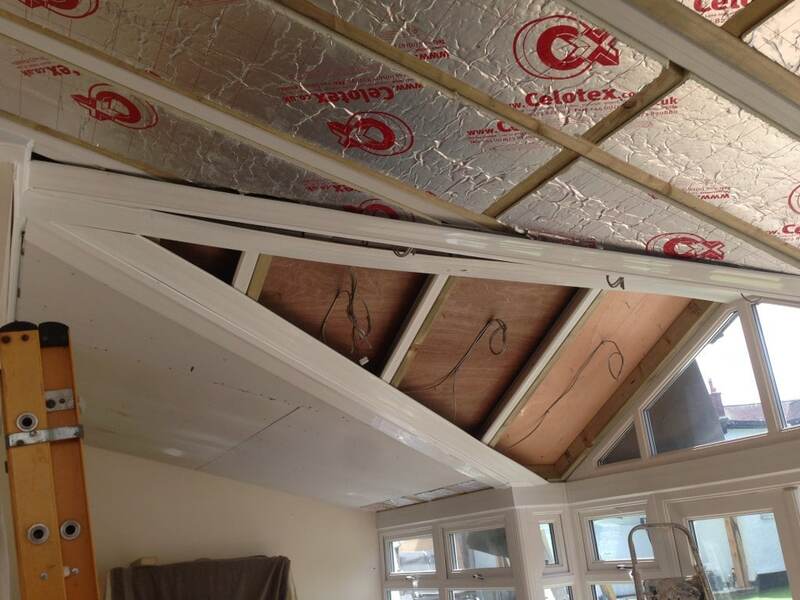 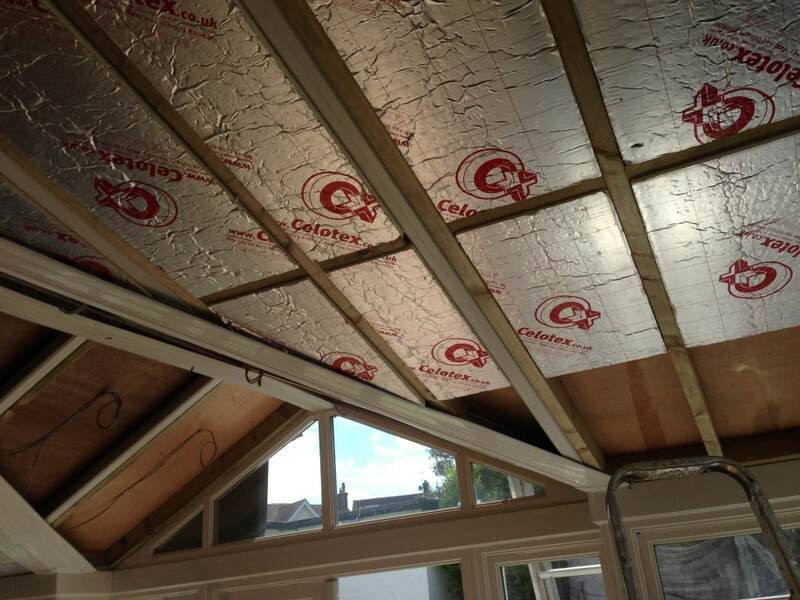 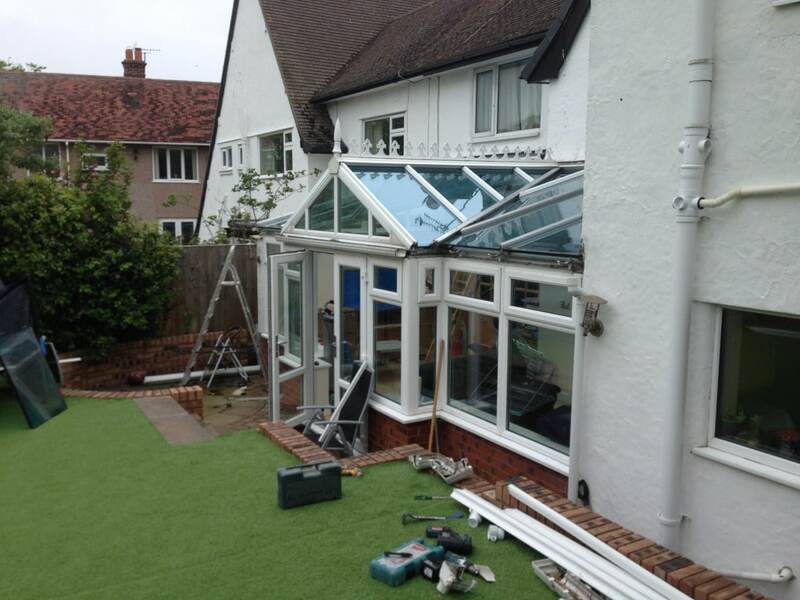 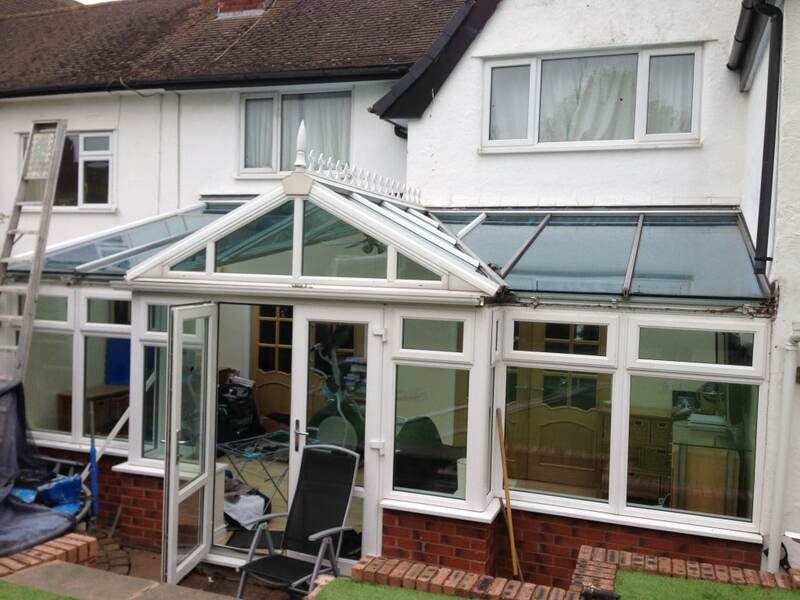 Our complete building service is second to none and we can build the conservatory of your dreams and offer a complete garden landscaping makeover too. 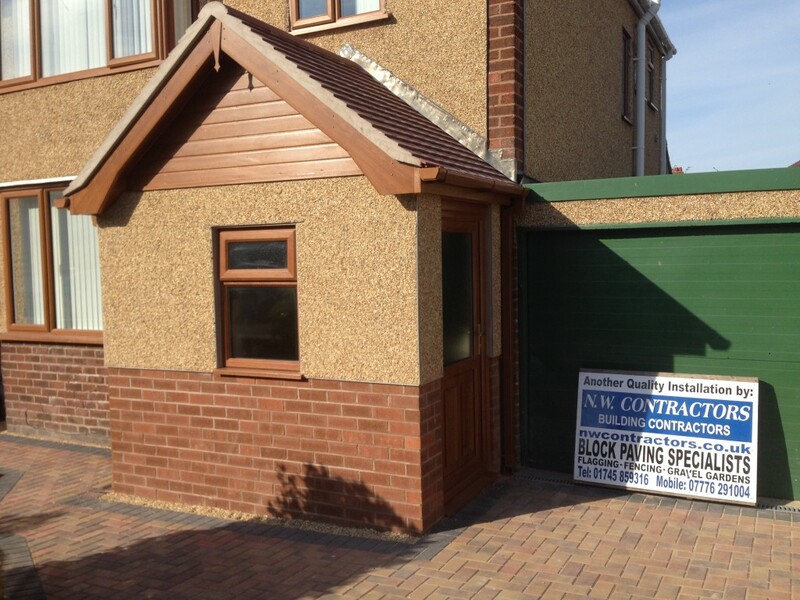 If you have a project in mind please don’t hesitate to give us a call. 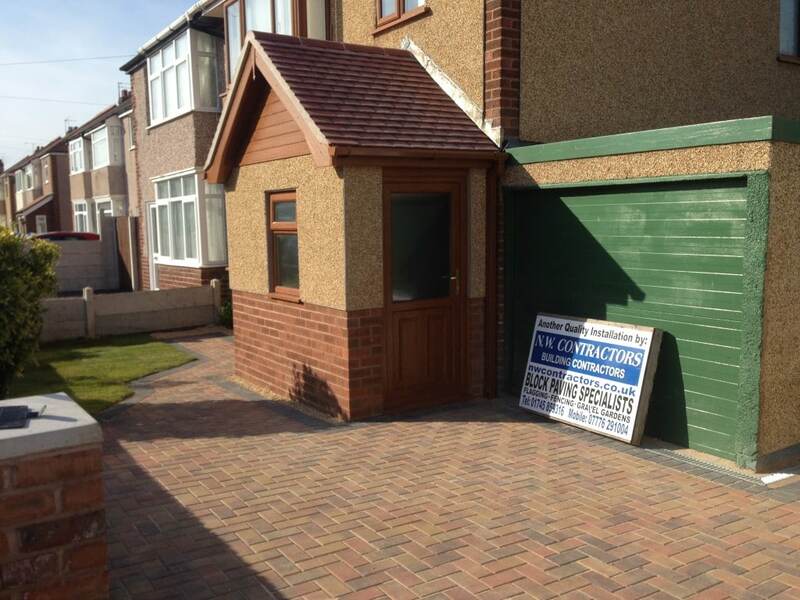 We offer a free no obligation quotation service. 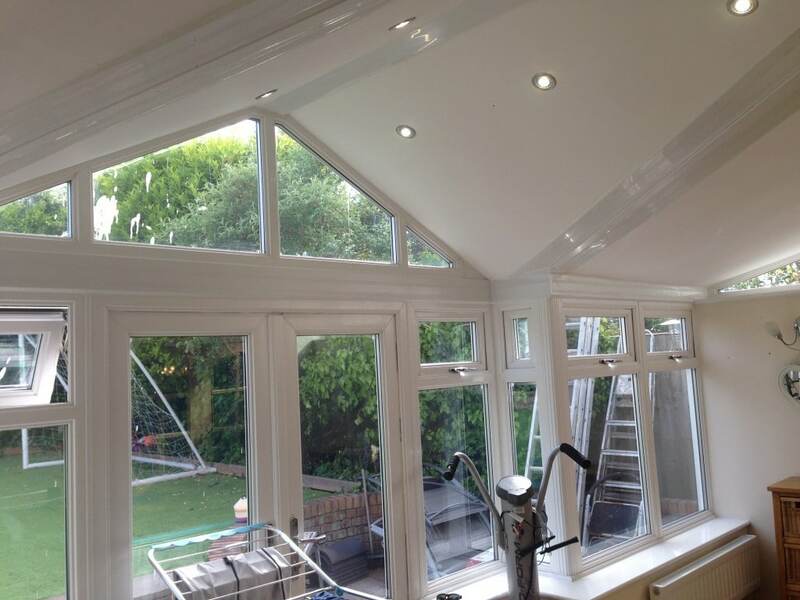 NW Contractors prides itself in our reputation for delivering superb value for money and a breathtaking quality finish. 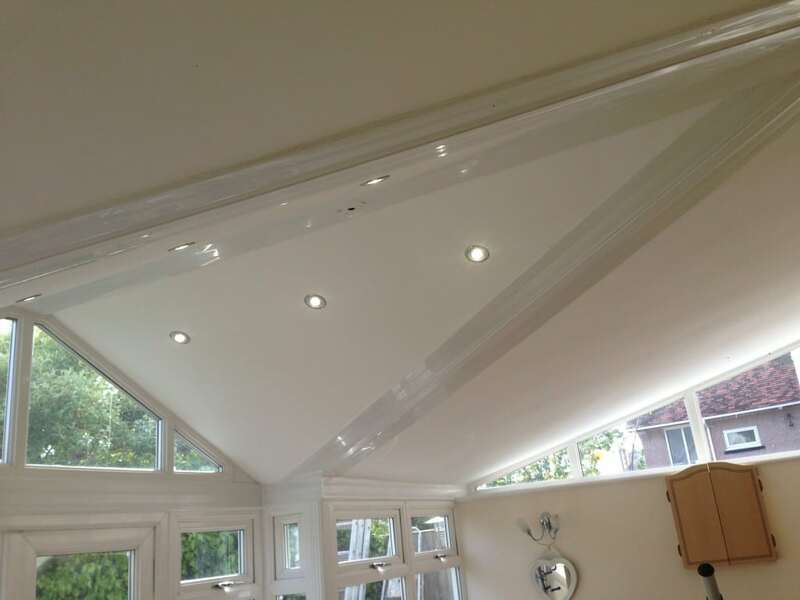 Here is a collection of images relating to some of the beautiful conservatories & porches we have constructed for our customers in North Wales.